Zameen Expo 2019 is starting strong in Karachi! Get ready for the biggest property event Pakistan has ever seen! Zameen Expo is starting off big in Karachi on the 12th and 13th of January at Expo Centre, University Road. Zameen Expo 2019 Karachi is going to be on a grander scale than previous events with over 130 exhibitors. Previously, Zameen Expos in Karachi have attracted tens of thousands of visitors, and have been smashing successes! This year, even these records will be broken as we have more to offer than ever before. Why should you attend Zameen Expo 2019 Karachi? Previously, three events have been held in Karachi, and all of them were massive successes. As the port city is the business hub of Pakistan, it is rife with investors looking for options which will yield the highest returns. Zameen Expo 2019 gives you the best options from all over the country under one roof. Here, you can check out the top names in the real estate industry and also talk to the professionals for expert advice on investment and buying. 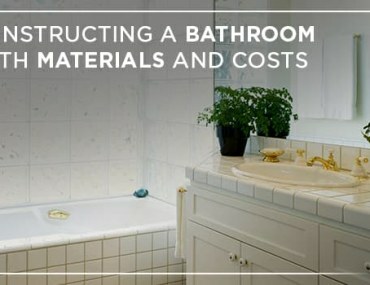 These experts will help you decide which project is best for you, keeping your requirements in consideration. This event is not only useful for seasoned investors, but is also a great opportunity for anyone considering dipping their toes in this industry. If you’re a newcomer, you can explore the best projects in Pakistan and get all your queries answered. If you’re someone who wants to buy or build your own home, then you’re in luck! This event has some excellent opportunities for genuine buyers as well. Some of the best housing societies in the country will have their stalls at Zameen Expo 2019 Karachi, and you can figure out the best option for you. 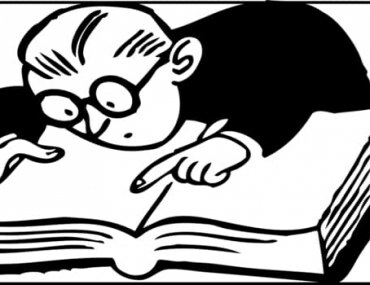 You can talk to our experts if you need any help making your decision. The event is not all property and investment! You will also find home partner stalls that will help you elevate your house to your dream home. These include energy solutions and home loan facilitators, so you will be spoiled for choice. At Zameen Expo 2019 Karachi, you can combine your buying and investment needs with recreation, as we have a wide range of fun family activities for you! The legendary lucky draw is back, with amazing prizes for you to win. If you pre-register, your name will automatically be entered in it. We also have our famous Zameen Hut and frames for you to take some memorable pictures with. Along with this, we also have a children’s play area and a food court, so you can turn your visit into a fun outing for the whole family! 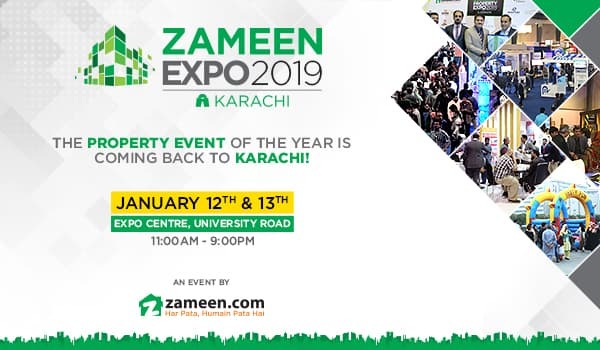 So, Zameen Expo 2019 Karachi is the place to be on January 12th and 13th. Come to Expo Centre, University Road from 11 AM to 9 PM to experience the property extravaganza and much more! Note that you must bring the generated registration code to the venue to avoid long queues and to be automatically entered into the lucky draw.